Don’t blame it on LeBron James, but the Denver Nuggets lost to him and his Miami Heat team on his birthday Monday. 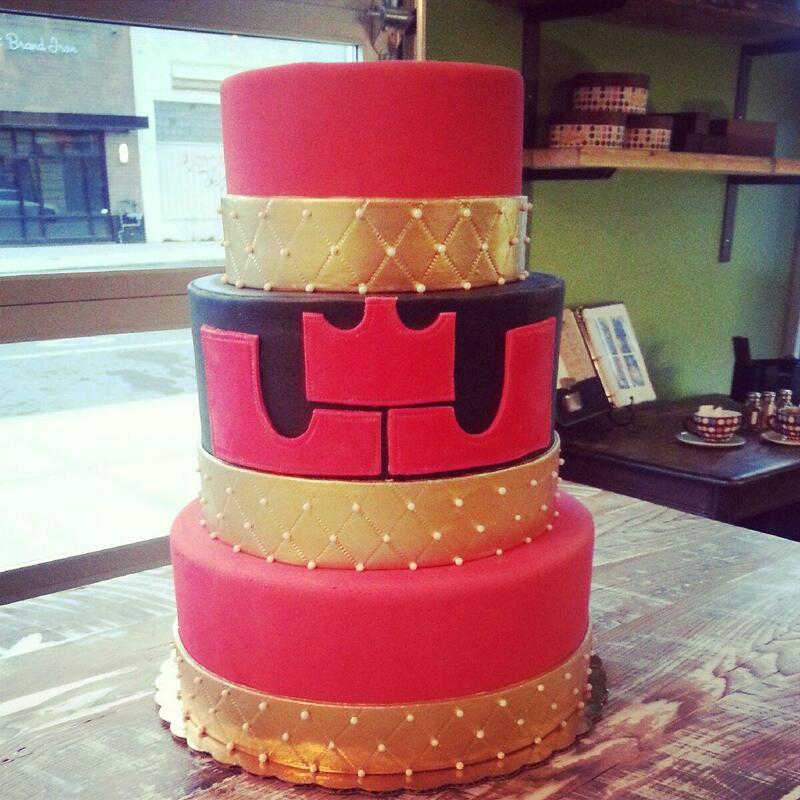 Sugarmill, the new bakery owned by celebrated local chef Troy Guard, crafted a birthday cake for the Miami Heat superstar. It was a red velvet masterpiece, which apparently gave him and his team good luck, much to our chagrin. Oh well, we’ll be good sports and wish James a very belated happy 29th birthday!